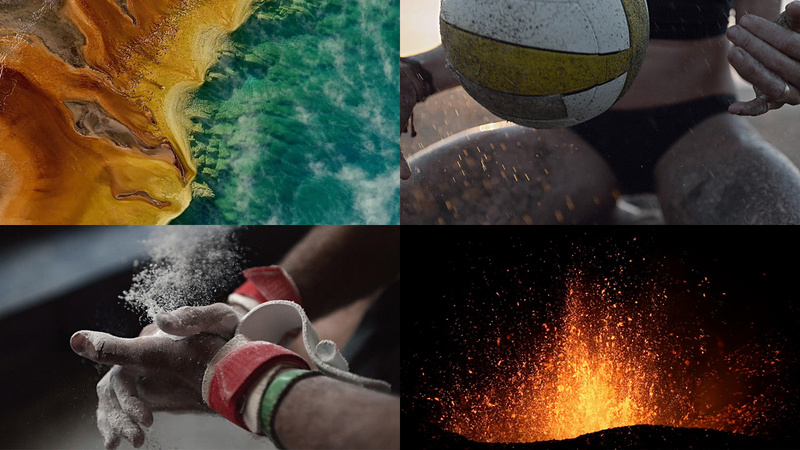 Working with BBH, Director Gabe Turner and Rattling Stick, The Mill helped to create the latest Olympic themed spots for Samsung. With help from comedian Jack Whitehall, Samsung’s Olympic and Paralympic Games campaign 'School of Rio’ looks to get the nation excited about the upcoming events in Rio. Following the success of Samsung School of Rugby, Jack will once again spend the summer being schooled by sporting heroes in a series of entertaining films. 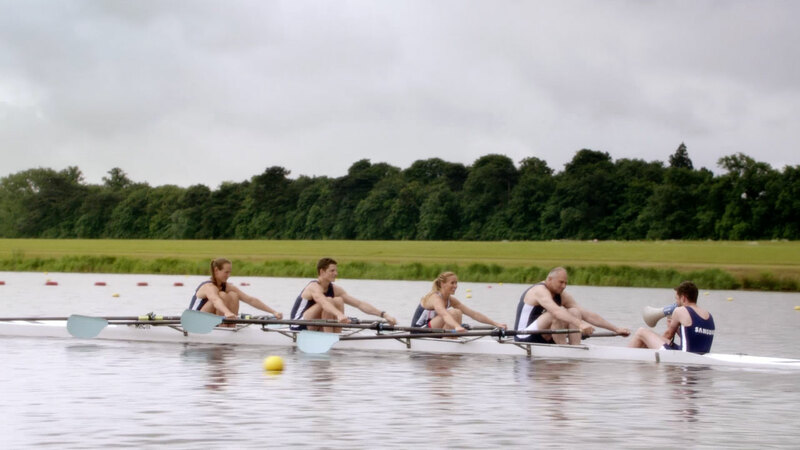 In this particular spot, Olympic legend Sir Steve Redgrave and rowing gold medallist Helen Glover attempt to teach Jack an interesting lesson in resilience.